With over 17 years experience servicing the Mandurah area, we’ll use our experience and superior customer service to sort your residential plumbing needs. At QA Plumbing, we understand how important your home is to you. A roof leak or burst water pipe can quickly cause severe damage to your home. We pride ourselves on providing the best residential plumbing service available in the Mandurah area. Our friendly staff will respond to your call for assistance and one of our qualified plumbers will arrive at your door step ensuring your peace of mind. As licensed Plumbers we stand by the quality of our workmanship. For any residential plumbing enquiries, please contact QA Plumbing on (08) 9582 8822. 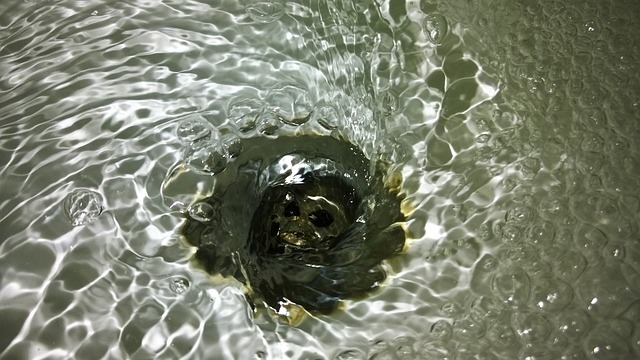 Blocked drains can be caused by roots, build-up of hair & soap scum from shower, fat & food scraps in the kitchen sink, leaves & other debris in external drains, the wrong material being flushed down toilets and poor design or workmanship. In most cases a blocked drain remedy is relatively simple with the use of a drain machine and drain camera to pin point any causes. But other blocked drains can be more complex, requiring excavations, disruptions and hefty repair bills. QA Plumbing has extensive knowledge in drainage and is committed to good communication with clients to provide the best result. ARE YOUR WATER PIPES LEAKING? If you suspect you have a burst pipe or water leak somewhere on your property, part of our leak detection process is to conduct a pressure test. Firstly, we would isolate all of your fixtures, ie. Cisterns, hot water units and taps and then we would conduct a pressure test. We pressurize the hot water and cold water lines with water for a specific period of time, and if there is a pressure loss on the test gauge, this confirms you have a leak. Some common causes for burst pipes are faults due to age, misuse or damage, acidity in soils, rock or debris rubbing, tree roots. The pipe can be put under a great pressure through the system and any fault in the piping will be exposed over time and broken down. Copper is a material that expands and contracts when heated. Pipes that are run in concrete can split, as the pipe cannot move when the copper naturally tries to expand. There are companies that specialize in locating the pipe work and leaks, but they should be used in conjunction with a plumber who is experienced in burst pipes. 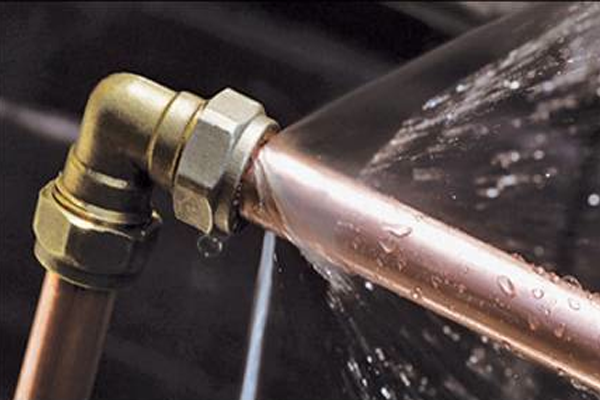 Some plumbers may have the equipment to trace copper pipes but unless they are using the equipment on a regular basis, it is better to use a company that specializes in this type of work as they can solve the issues much faster and will save you money in the process. 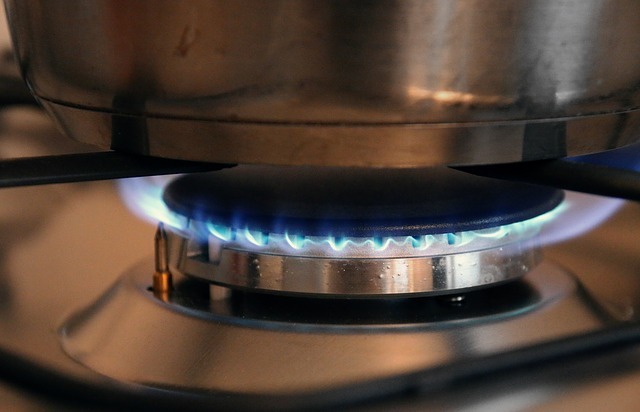 If you can smell gas at your cook top, around your gas hot water system, or out at your gas meter, the chances are, you almost certainly have a gas leak. If you think a gas fitting is leaking, you can try a soapy water test. If soapy water applied around the fitting bubbles up, you have a gas leak. Be careful to avoid electronic components with the water. For more complex situations, we can locate your gas leak via pressure tests and using our electronic gas leak detectors and make the necessary repairs. All gas works are performed by our qualified and licensed gas fitters who work to current gas standards. Compliance certificates are issued on completion of all gas works. IS YOUR HOT WATER WORKING? DO YOU NEED A REPLACEMENT? 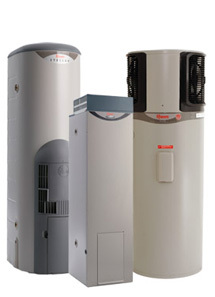 We understand that hot water is very important to your home and business, therefore Hot water unit breakdowns are dealt with promptly and efficiently with a same day temporary HWU install option available if necessary while repairs or replacements are arranged. QA Plumbing has extensive knowledge in all styles of hot water units and all brands, and is happy to discuss getting the right option and solution for your home or business.